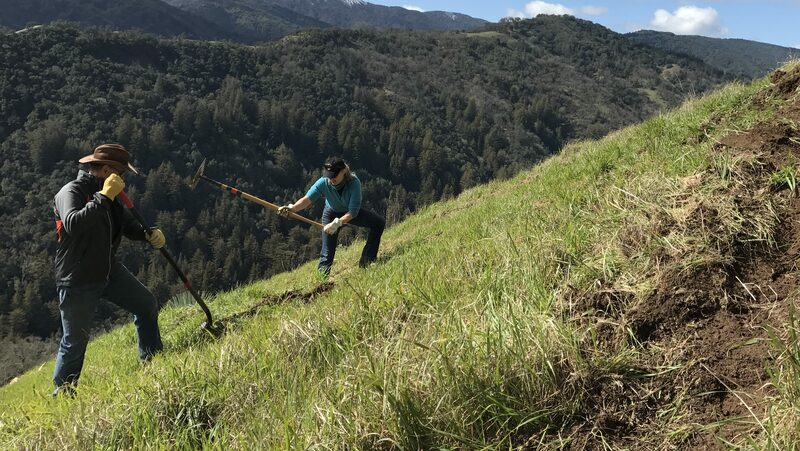 The Santa Lucia Conservancy is a 501(c)(3) non-profit land trust incorporated in 1995 to conserve the ecological integrity of the protected lands within the Santa Lucia Preserve in Carmel, California. 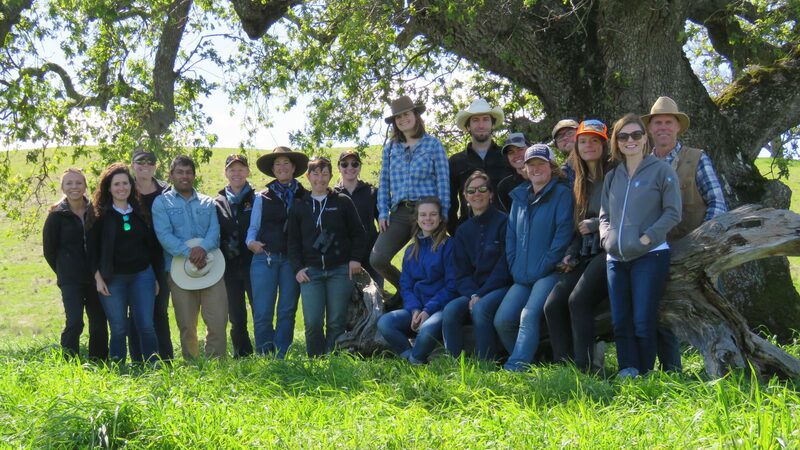 We are dedicated to advancing the art and science of conservation-compatible development through adaptive land management, conservation easement stewardship, ecological research and environmental education programs. Learn more. 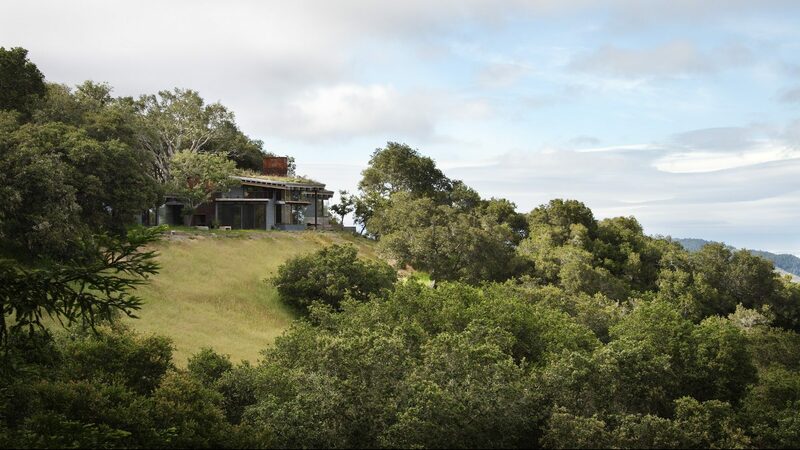 The Santa Lucia Preserve is a private residential community where people and nature thrive together. Extraordinary thought and planning went into the design of this unique community, with the goal of sustainably integrating the human and natural communities for the benefit of both. Learn more. The Preserve lies at the very heart of California’s central coast, an ecological crown jewel. Conserving this treasure-trove of diversity and wild natural beauty has been central to the Santa Lucia Preserve design since its conception. Learn more. Protecting the land is not enough to keep it healthy. Over 18,000 acres of Preserve lands are managed to reduce the threats of of exotic plants and animals, climate impacts, loss of keystone species, such as pollinators, and pathogens, such as Sudden Oak Death. Learn more. 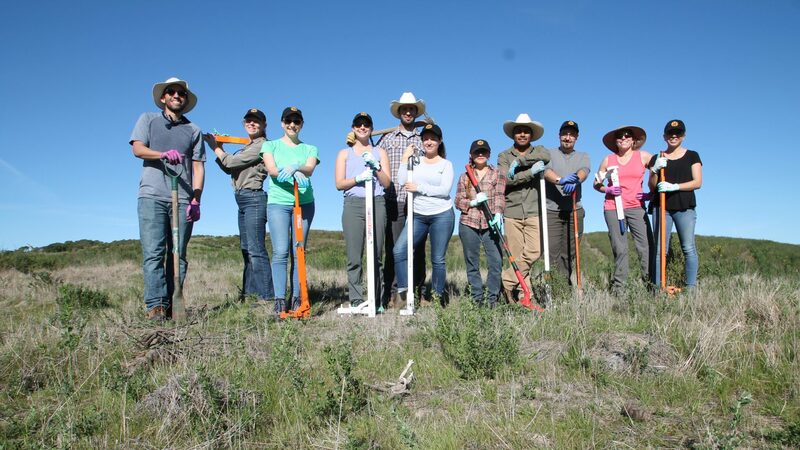 Private land conservation is becoming an increasingly significant as a mechanism for biodiversity conservation, wherein a community of private landowners participate collectively in the protection of natural resources. Learn more. 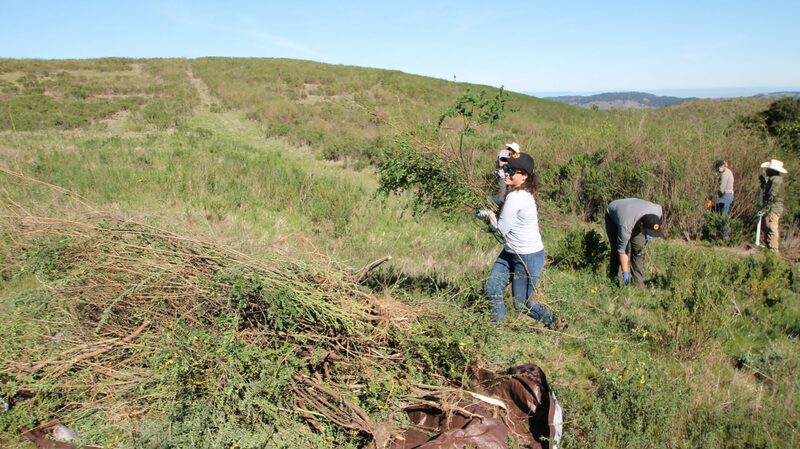 The Conservancy works to ensure the natural beauty, abundant wildlife, and healthy environs of The Santa Lucia Preserve are maintained for future generations.